The folks at the Paizo warehouse need some shelf space, so they‘re offering their crazy-good Gen Con 50% off sale on selected Pathfinder Tales for online orders. This is for the paperbacks only, not ebooks. I’ve been warned it could be a very short sale, as they’ll stop once they clear the space they need. That means now is a great time to catch up on the adventures of Radovan and the Count. Or, you know, to stock up on gifts for your favorite readers. As of this posting, Prince of Wolves, Queen of Thorns, and King of Chaos are all part of the sale. You might also want to snag Winter Witch, by Elaine Cunningham and Yours Truly. From now until 29 January 2016, you can buy the ebook version of Lord of Runes at a deep, deep discount. Have you heard the one about Radovan, the Count, and the Monkey King? 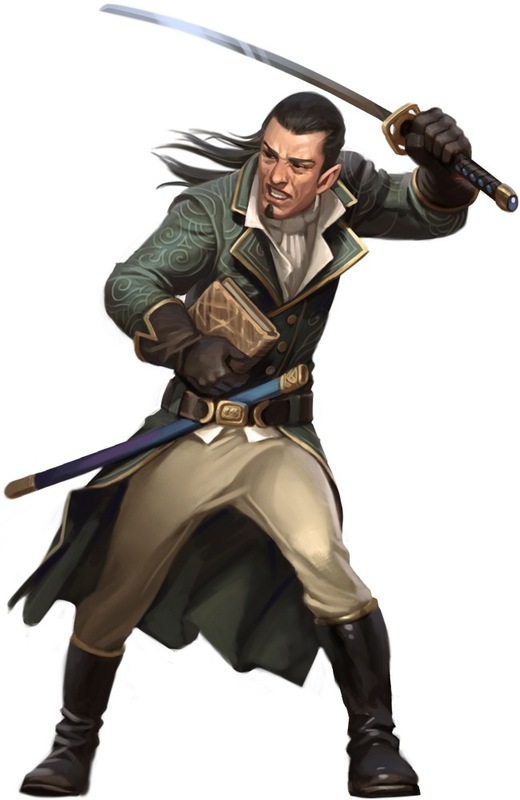 Those whose favorite Pathfinder Tales novel is Master of Devils are my kind of people for more than the obvious reason. It was not my editor’s favorite, but I think that’s in part because he’d seen only two Chinese action films and didn’t like either of them. It helps if you love Kung Fu movies, but even apart from that this is the most action-packed and arguably the most light-hearted (well, in certain chapters) of the Radovan & the Count novels. It was also in some ways the most fun to write, since there was so little campaign information written in stone that I was free to draw inspiration from my favorite Kung Fu movies. Give it a listen and leave a review at Audible to tell them what you think of it. Have you heard the one about the hellspawn, the half-elf, the wolfhound, the bounty hunter, the necromancer, the thief, the Pathfinder, and the shaman? Sample it on audible.com. 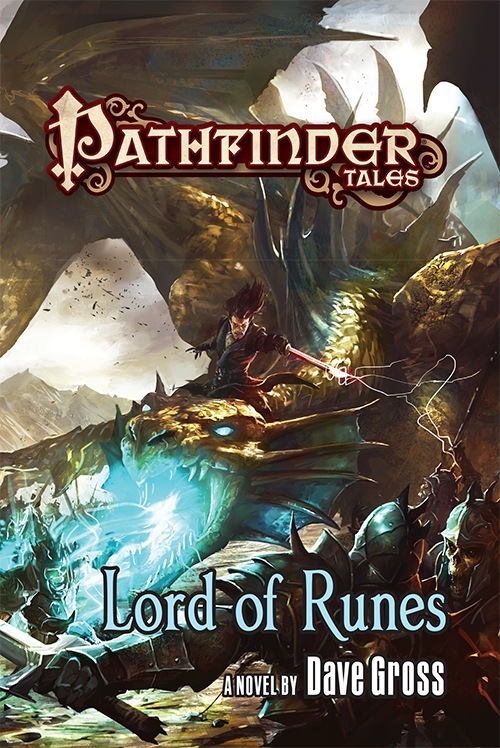 Did I happen to mention the first wave of Pathfinder Tales is now available at audible.com? That includes all five of the Radovan & the Count novels, as well as Elaine Cunningham’s Winter Witch, to which I contributed the kissy bits. You can see all of my Pathfinder, Forgotten Realms, and Iron Kingdoms books on Audible right here. And here’s Winter Witch. And if you come back to this page tomorrow, you may have a chance to win one of the Pathfinder Tales audio books. Like most of the Radovan & the Count stories, Lord of Runes begins with a mystery. You can read the first chapter, featuring the first clues of that mystery, at the Paizo blog. And bonus! Here’s another terrific illustration of Count Varian Jeggare by the estimable Eric Belisle. Keen-eyed readers will realize that the weapon he’s wielding is a katana rather than a jian, as I envisioned the Shadowless Sword. But hey! Katanas look cool, too.